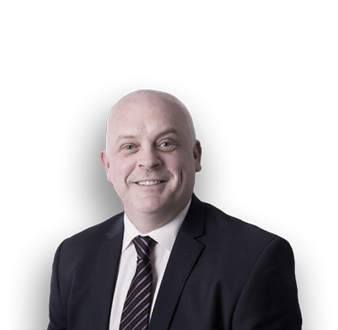 Ben is an expert in insolvency law and commercial litigation, with 17 years’ experience as a specialist lawyer. Ben has been identified as a thought leader by the NSW Law Society for the new safe harbour for directors and chaired its Insolvency Reform Masterclass in 2018. Ben has the practical and technical knowledge to help directors develop a restructuring plan for their insolvent business. 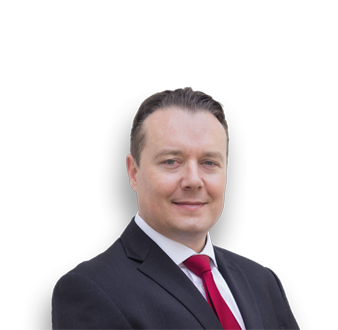 Ben is also a leading expert in personal property securities law, and advises hirers, lenders, creditors and insolvency practitioners about this evolving area. In 2014, Ben represented clients in the first Australian case that interpreted section 20 of the Personal Property Securities Act. Ben also drafts security documentation and advises financiers about receivables financing. 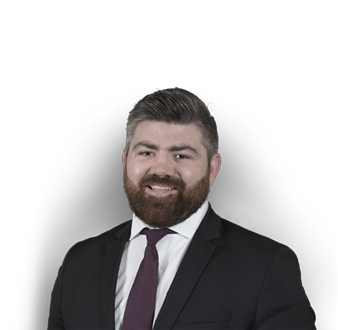 Ben has represented a range of clients as an advocate in the NSW, Victorian, Queensland and Federal Courts. Ben is known for providing personal attention to his clients and for treating client relationships as his most important asset. Tom practices in commercial litigation, particularly insolvency and bankruptcy disputes. Tom appears as an advocate for clients in the Local, District and Supreme Courts of New South Wales, as well as the Federal Circuit Court of Australia. Tom undertakes work for a variety of clients including entrepreneurs, small-to-medium enterprises and insolvency practitioners and advises regarding commercial disputes and suitable debt recovery strategies. In particular, he has an interest in building and construction insolvency and litigation. Tom is focused on building strong relationships and delivering commercial outcomes for clients. Sean is a Certified Practising Accountant (CPA) with over 20 years of experience, most recently as a Chief Financial Officer. Sean is a Certified Practising Accountant (CPA) with over 20 years of experience and a major focus in the Building and Construction industry, most recently as a Chief Financial Officer. He has the practical knowledge and experience to help companies sort out their financial position. He is an expert in cash flow analysis and effective accounting processes. Having moved to Australia over 20 years ago from the UK, his expertise has been garnered over here – though he still talks like an Englishman, and has that charm to put you at ease.